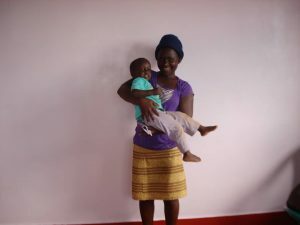 Suubi Home is a place of training and refuge for young mothers. 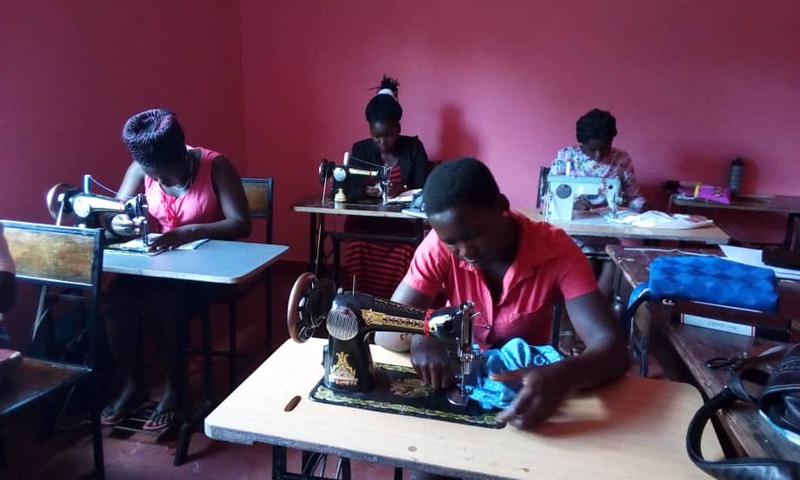 The home primarily provides vocational training for young mothers and continues providing refuge for young mothers and children going through neglect and abuse. The young mothers attain vocational skills in Special cookery training and Fashion designing and Tailoring Training which takes 6 months. 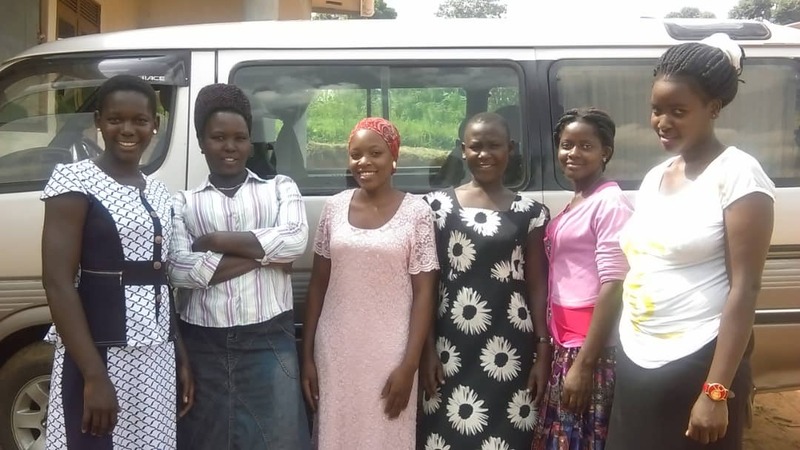 In addition, they receive training in financial management, parenting, life skills and discipleship in which they are examined. They are given a startup capital to start small businesses in order to be self-reliant. 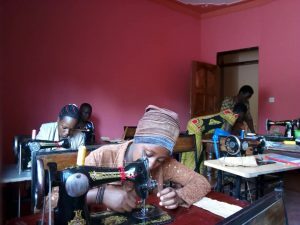 They are be able to access better jobs leading to improved standard of living for both the young mothers and their children. 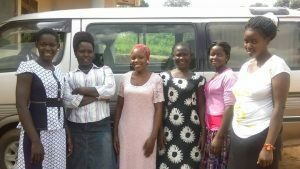 Our mission is to empower young mothers with vocational skills, character development spiritual growth to enable them to become self-reliant. 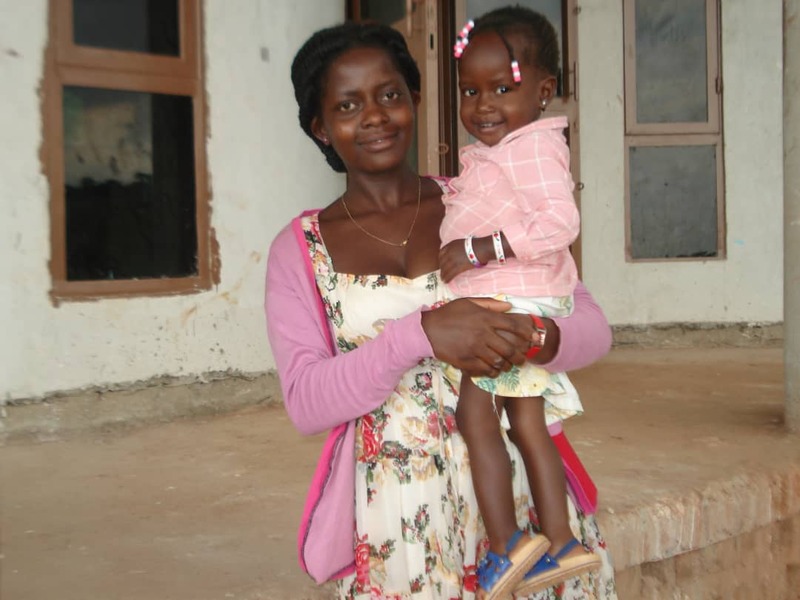 Empower young mothers to make positive decisions about their lives. Promote self-reliance among young mothers through skills attainment and job creation. Improve their competitiveness in the job market. She is a young mother of two children (4 and 2 years). 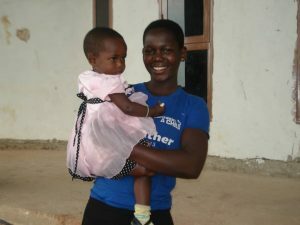 She has always desired to complete a cookery course after dropping out of school five years ago due to a crisis pregnancy. She was overjoyed to study special cookery at Suubi Home. It was her dream come true. After graduation, she was involved in making wedding cakes and doughnuts and supplying them in various shops which has brought her income to take care of herself and her children. She has started saving some money which she hopes to use to open her own restaurant in future. She was raised in a dysfunctional family were she was rejected and raised by close relatives. 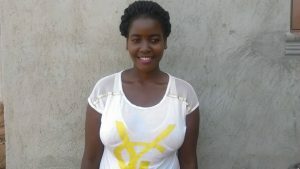 She was also rejected by the father of the baby when he found out that she was pregnant. 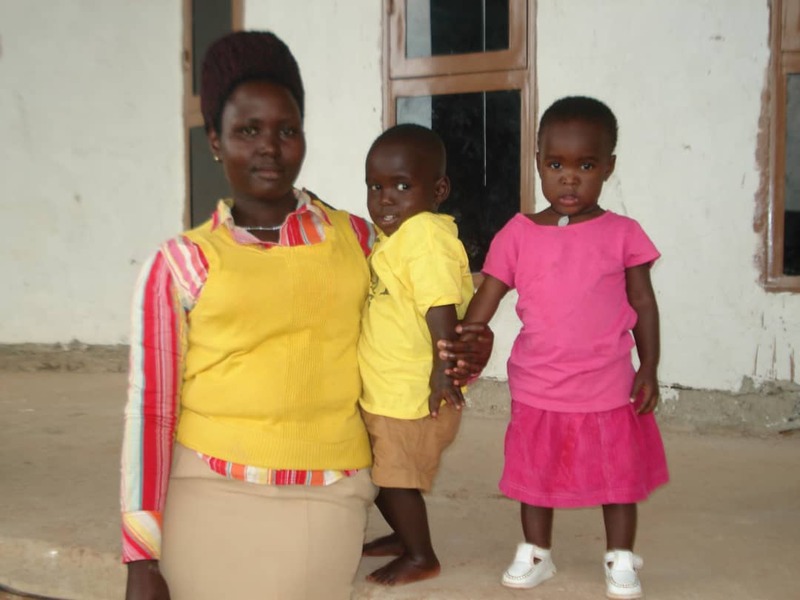 She was able to deal with the bitterness and anger towards him through her time at Mirembe House and Suubi Home. 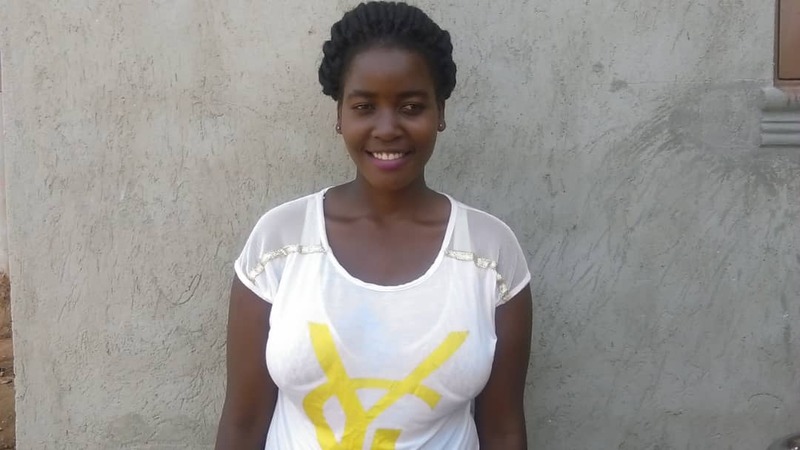 She was so glad to study at Suubi Home, it was a dream come true for her. She graduated in Special cookery course in 2014 and got a job in one of the restaurants in Kampala. She is so grateful to God for His provision and so hopeful for the future. 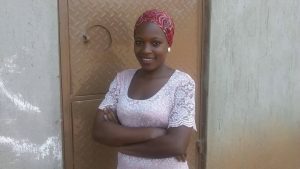 She wants to own her own bridal shop and bakery; she feels that she has started the journey to achieving them.